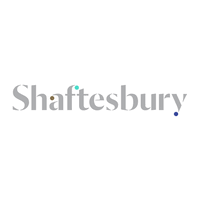 Shaftesbury PLC (LON:SHB), the Real Estate Investment Trust that owns a 15 acre portfolio in the heart of London’s West End, today announced a trading and finance update for the period 1 October 2018 to 7 February 2019. The announcement is being issued prior to the Company’s Annual General Meeting, which is being held later today. · Robust footfall and trading over the festive period. · Resilient demand for our regular space; occupancy remains high. · Good leasing activity: lettings, renewals and rent reviews with a rental value of £9.3m concluded since 1st October 2018, at or above 30 September 2018 ERV. – Thomas Neal’s Warehouse – let. 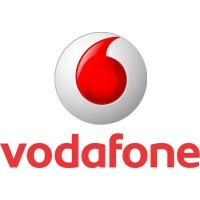 – Central Cross – 71% let or under offer. Just three shops remain available. – 72 Broadwick Street – planning application submitted. · Value-enhancing schemes extending to 165,000 sq. ft. underway.